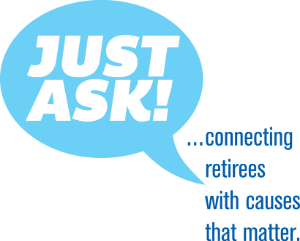 Get information and answers to your questions on volunteering. An opportunity for retirees and seniors to visit with a wide variety of non-profits to explore volunteer opportunities. 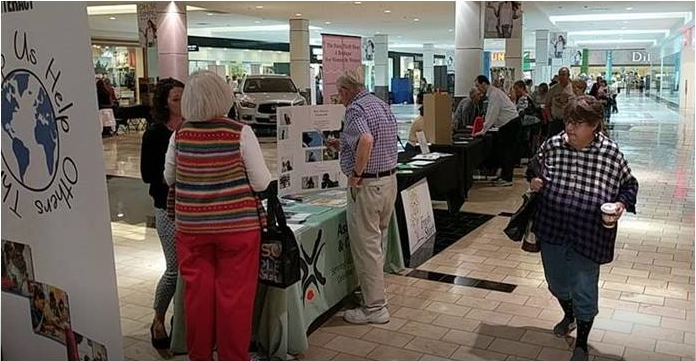 Gateway Mall will be transformed into a Volunteer Fair to give senior citizens, retirees and their families an opportunity to learn more about volunteer activities on Tuesday, May 14 between 10:00 am and Noon. Participants will have a chance to explore opportunities to serve as volunteers in the community and talk with representatives of three-dozen organizations they could potentially serve. During the Volunteer Fair, local non-profit organizations will be present at tables and booths near the Center Court of the Mall. This will give people in the community an opportunity to learn what the organizations do and the volunteer needs they have. The event is being produced by Cause Collective and The Foundry with support from Leadership Lincoln, Aging Partners, Boomer-ANG and Gateway Mall.